Trellis Towers is sited at the central of Toa Payoh, where residents can enjoy a host of amenities including restaurants, cafes, coffee shops, retail outlets, MRT station, bookstores, bus terminal and so much more. This location has been developed in the recent years to give it a new look with more amenities and shops and is currently enjoying all the new Toa Payoh HDB Hub. Trellis Towers is only 4 minutes walk to the Toa Payoh HUB where all the shops and eateries are. It is also an ideal location for those who do not drive as it is well-lined with the MRT station and bus terminal. 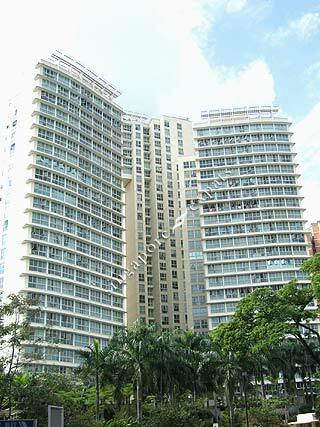 Located close to the Toa Payoh MRT station and within a 15-minute drive to Orchard Road.